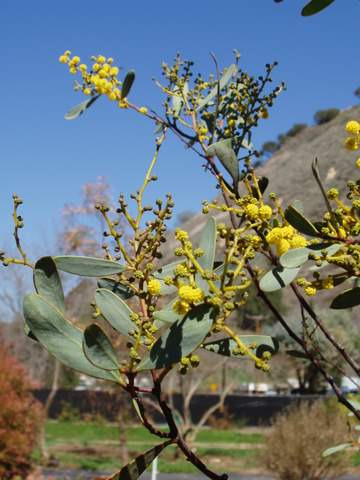 Ornamental shrub 10-18' with grey-green leaves and bright yellow flowers in spring. Frost and drought hardy and suitable to most soil types including clay soils. Useful shrub (or can be trained as small tree) for hot dry sites. Useful windbreak and screen.